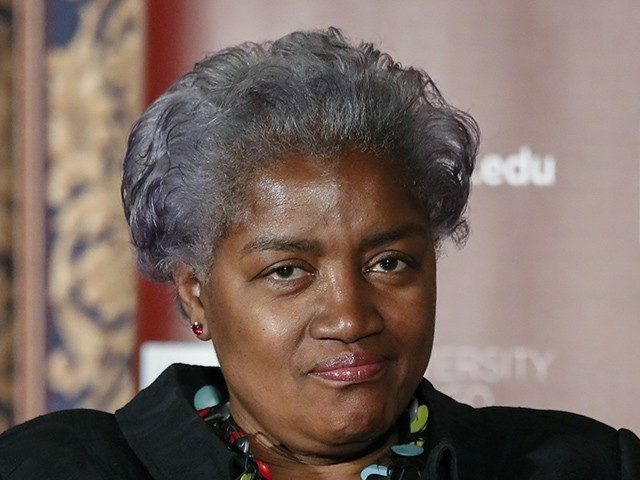 Brazile, a longtime Democrat operative, will provide political commentary on the Fox News Channel and Fox Business Network and makes her debut appearance on The Daily Briefing with Dana Perino this week. In October 2016, Brazile was forced to resign from her role as a CNN contributor amid reports she leaked questions to then-Democrat presidential candidate Hillary Clinton’s campaign ahead of a CNN debate and CNN town hall. Brazile officially resigned from CNN on October 14, three days following a WikiLeaks email drop in which she appeared to have obtained some questions in advance of a town hall event and passed them along to the Clinton campaign. “From time to time I get the questions in advance,” wrote Brazile.